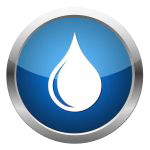 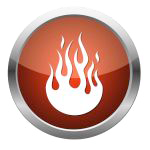 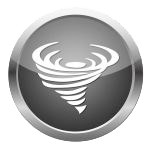 Richmond Fire Water Storm Damage Restoration Experts! 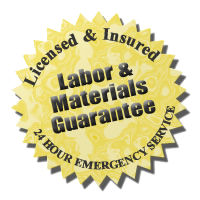 We offer a 3 Year Workmanship Warranty on all Projects! 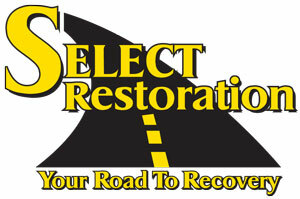 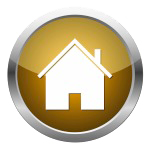 Select Restoration Headquarters 31435 Utica Road, Fraser MI 48026.